Men's and Co-Ed Softball Season Has Begun! 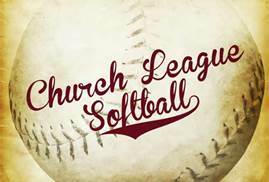 We are looking for guys and girls who would like to play softball. The men will play on Monday nights while the Co-Ed team will play on Tuesday nights.